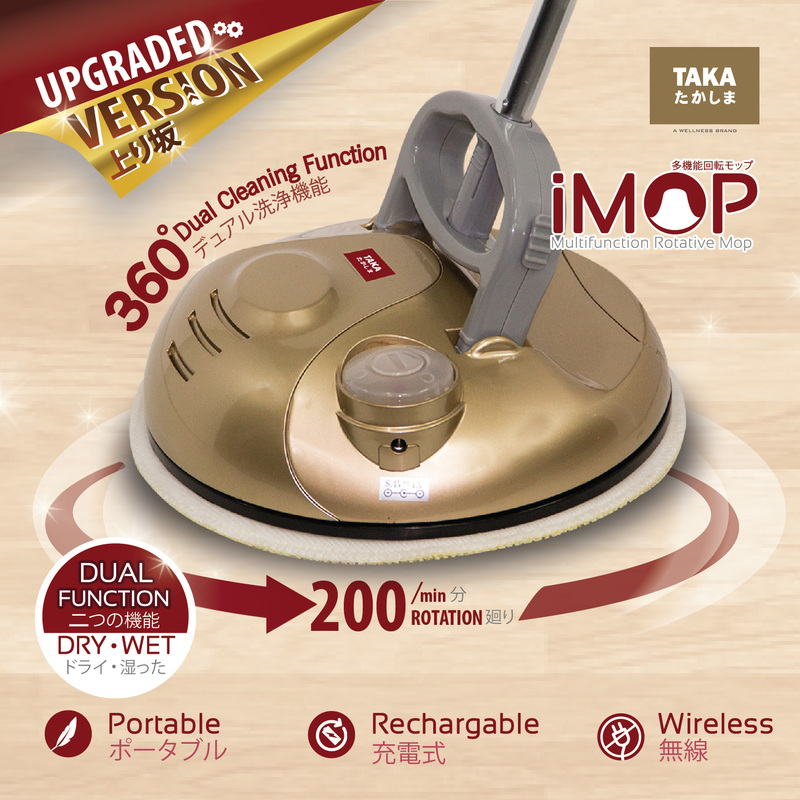 - Dual Cleansing Function Simple operation with only one touch button!! Are you facing these problem during housework?!!!!! - Unreachable height with hands NO WORRY!!! With only 1 iMOP, you can do anything!!! Sofa Maintenance and many more!